A few months ago while I was still working part time, my Z was home sick and I had a conference call for work I HAD to do. She had never watched a movie but I put on The Little Mermaid and she was mesmerized! Shortly thereafter she saw Frozen for the first time and…well…she is now a major fan of “moooovies.” When it was rainy recently we decided to have a family movie night to watch the new Lego movie – she loves Legos (well, Duplos, the toddler version) just like her daddy so we thought it would be a fun one for her to see. And what’s better than watching a movie? 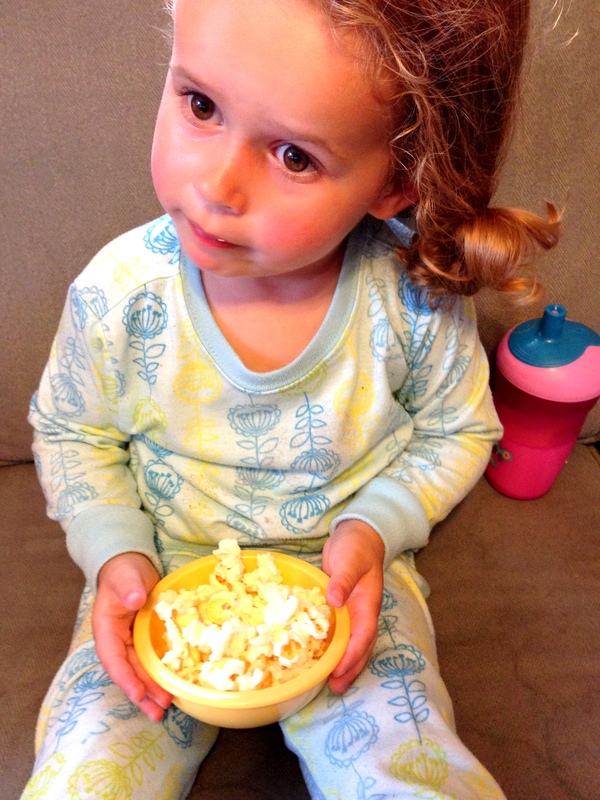 Watching a movie with popcorn! Enter Pop Secret Popcorn. 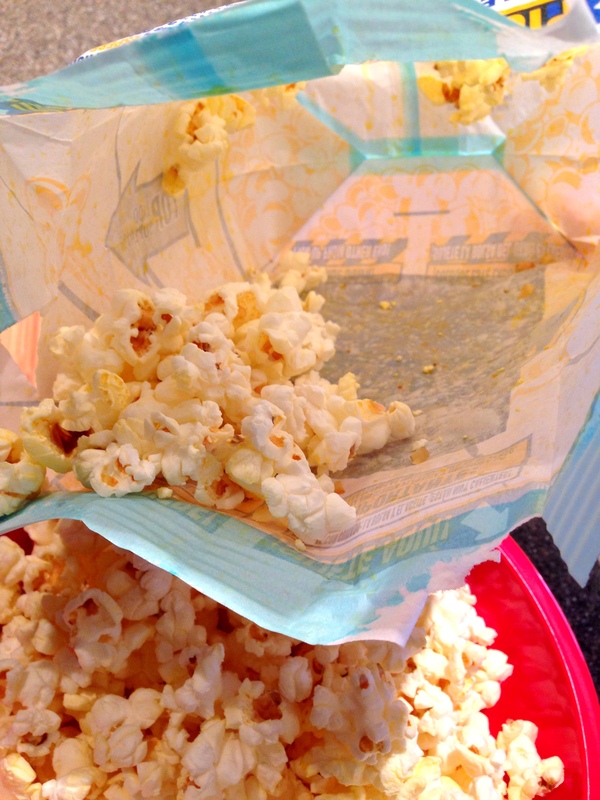 We wanted to pop up some microwave popcorn but it always comes out burned OR too many unpopped kernels. UNTIL NOW! Did you know there is now a special Perfect Pop App? It’s so cool. You just stick your bag of popcorn in the microwave as usual. Right after you get the mic going you press GO on the app. 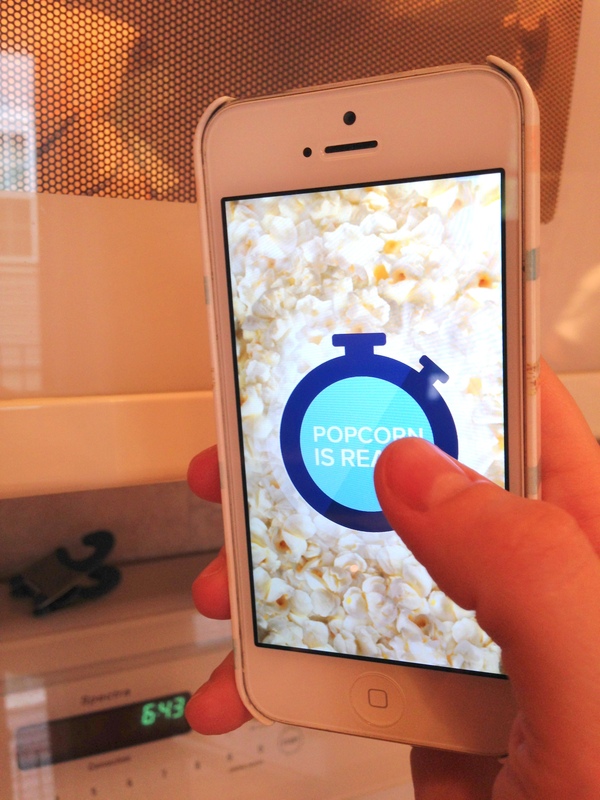 The app “listens” to your popcorn popping and lets you know the second you should take the bag out to get the most perfectly popped bag of popcorn! It was fun to try. 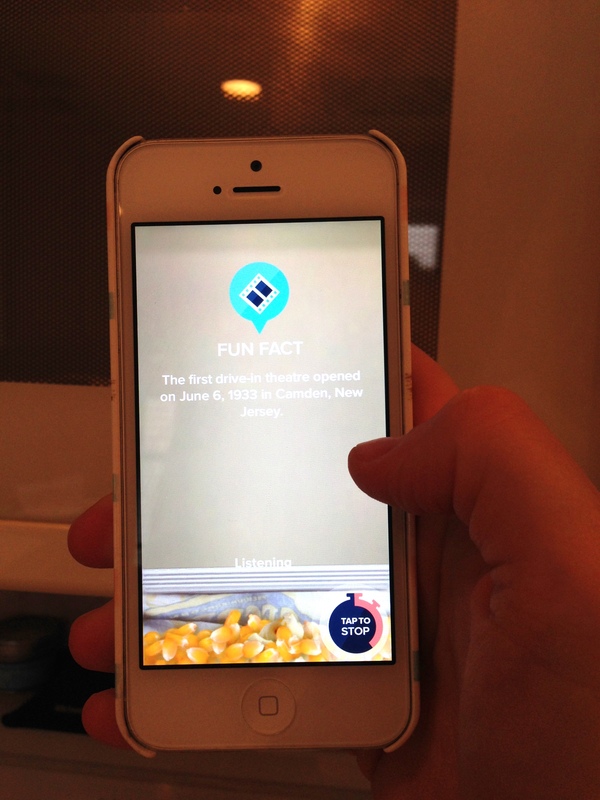 Your phone screen fills with Pop Secret Popcorn as the microwave is popping your bag and you get some fun facts to read as you wait. Then…the countdown is on! You get warned with messages when the popcorn is almost done and then you see this screen when the popcorn is ready. And by the way, my microwave still had 1 minute, 44 seconds of time left! 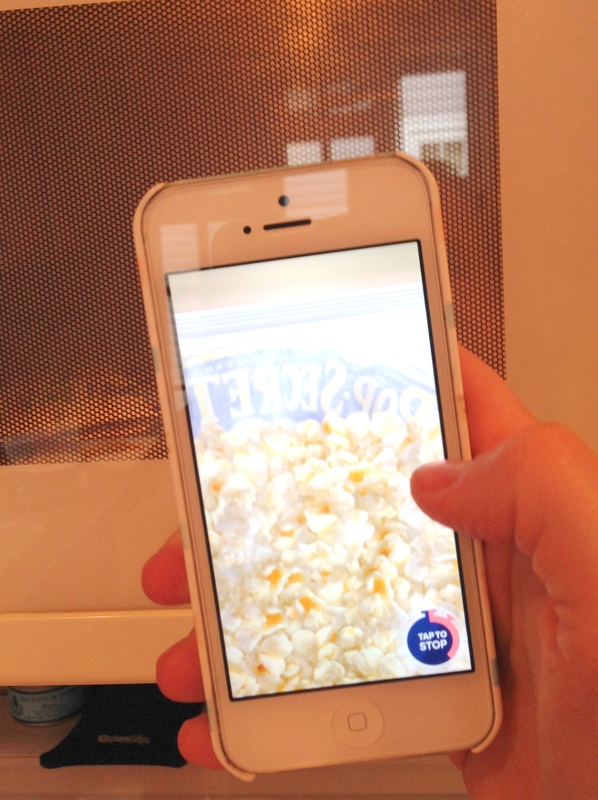 Without the Pop Secret Perfect Pop App I definitely would have burned my popcorn. 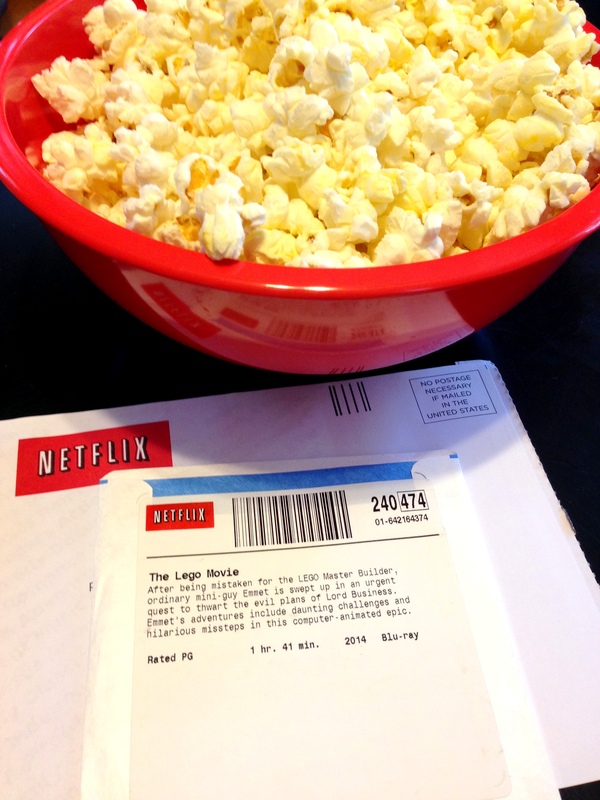 Look at this – perfectly popped. She enjoyed it more than she looks, that bowl was finished in about 4 minutes. You have to get the Pop Secret Perfect Pop App – click here to download and learn more! *Disclaimer: I received compensation and goods for this post, however all above opinions, thoughts, and burn-free microwave popcorn results are my very own. This app is really cool. 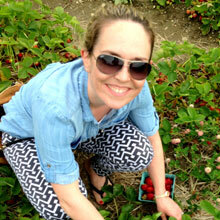 Thanks for supporting Styled by Jess by clicking through the link(s) above – please and thank you!